This is so awful! 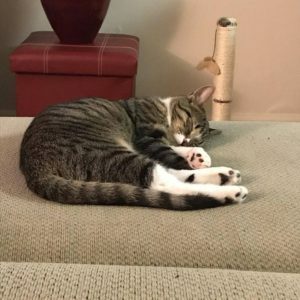 The folks at Tabby Town – an awesome cat rescue – are trying to stay positive even though one of their LARGE raffle items was stolen. They are holding a raffle on January 2nd and had a bunch of items to be raffled off. One of the big ones, a liquor basket, was stolen – snatched – taken! Who would steal from kittens? They sent us a message asking us to put the word out – and we are more than happy to do that! 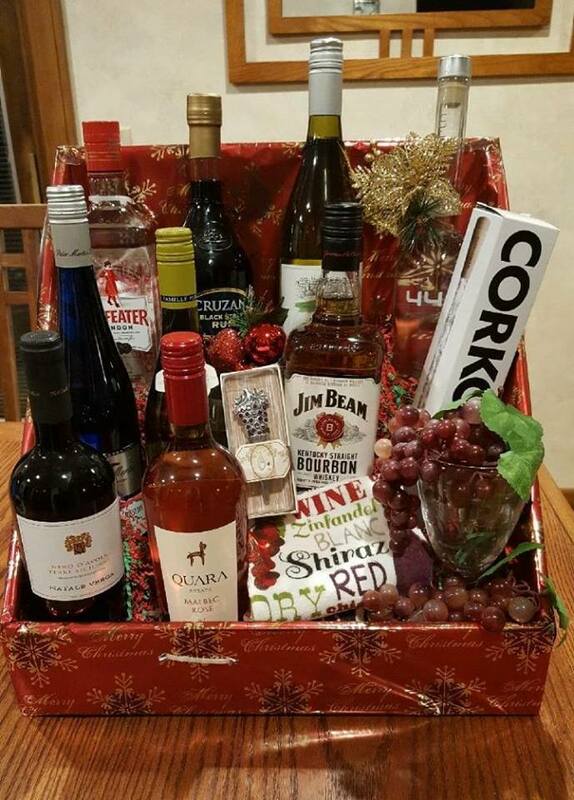 Thankfully, they were able to replenish the basket one bottle at a time and will still be holding their raffle. You can find more information HERE. We love Tabby Town – it’s where we found our sweet kitty, Molly.